Savor whisky in glasses fit for royalty! 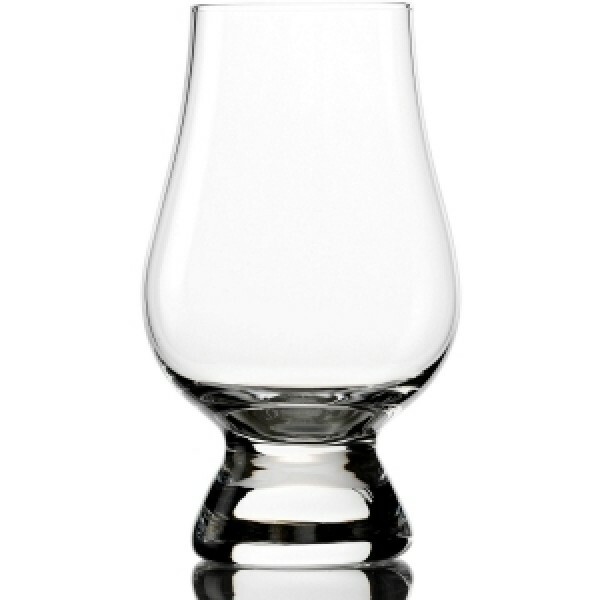 After winning the 2006 Queen's Award for Innovation, the Glencairn whisky glass has earned its place on the bar. Considered the "official whisky glass" by the experts, Glencairn offers aficionados of Scotch whisky a special vessel to appreciate its nuances. Comfortable in the hand, it has a full bowl that tapers at the rim to enhance color, body, aroma, taste, and finish. Machine made from fine lead-free crystal by Glencairn Crystal in Europe. Dishwasher safe.